_We supply Roll Bags and Single Pull dog waste bags. 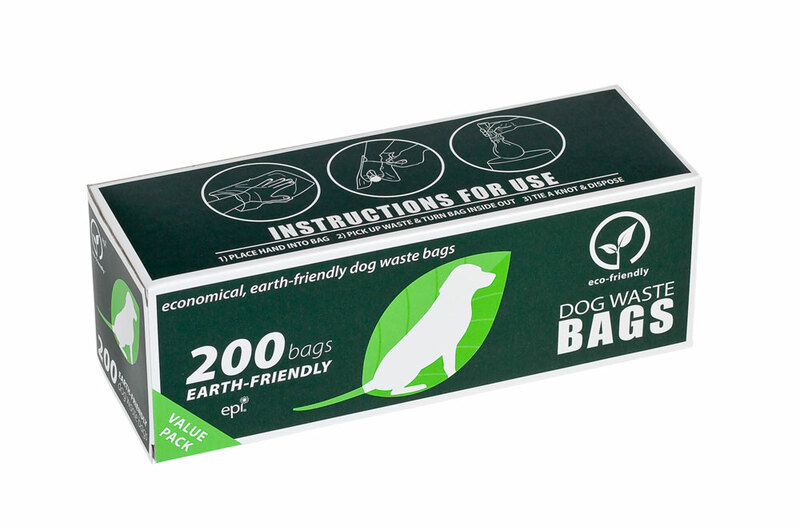 Our dog waste bags are economical and biodegradable. Roll Bags are guaranteed to fit any roll bag style dispenser. 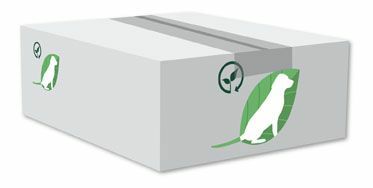 The Single Pull bags will fit any flat packed, "mitt" or "header" dog waste bag dispenser. 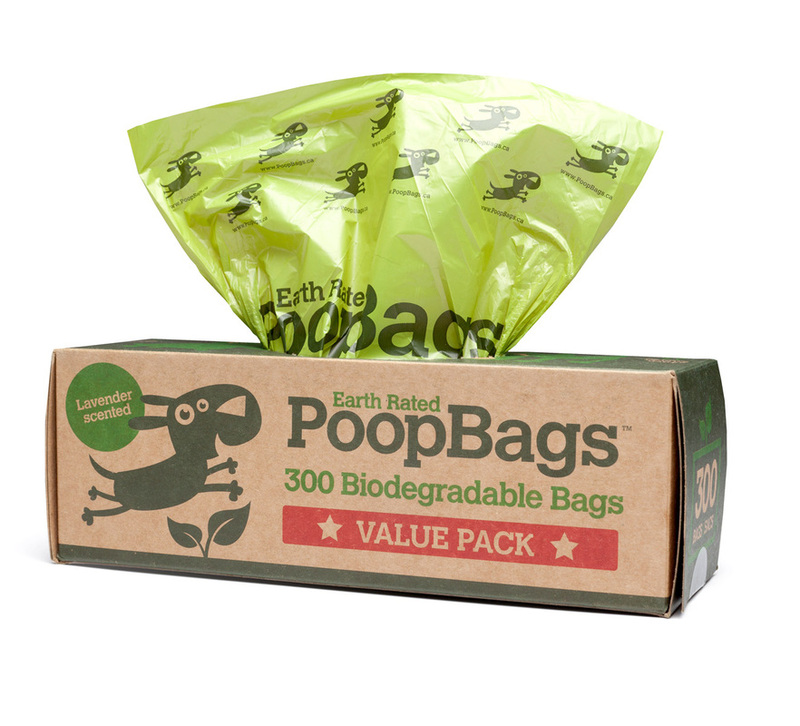 Now offering Lavender scented Earth Rated PoopBags. Standard size, 100% Oxo-Biodegradeable, dog waste bags on a roll. Earth Friendly! In Tune With Nature! 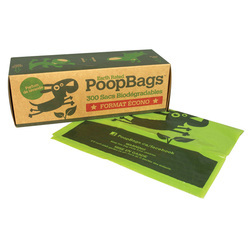 _An efficient, economical,Oxo-Biodegradable dog waste bag! 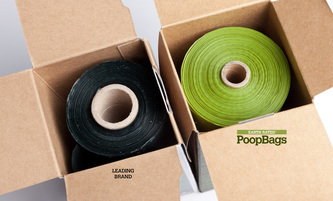 Earth Rated PoopBags are completely leak-proof and will fit in the same roll dispensers as other company roll bags. These bags are the most affordable on the market. Best of all, these bags harmlessly dissolve into carbon dioxide (CO2) and water (H2O) in as little as 24 months! The bags a transparent green with a hint of Lavender setting them apart from most bland and black bags that are commonly used. TAX: For orders in Texas a sales tax of 8.25% needs to be added to the order.